Apple continues to promote the rally to replace the old iOS smartphone on the iPhone XR. This time – with the best apps in the “Today” section of the App Store. 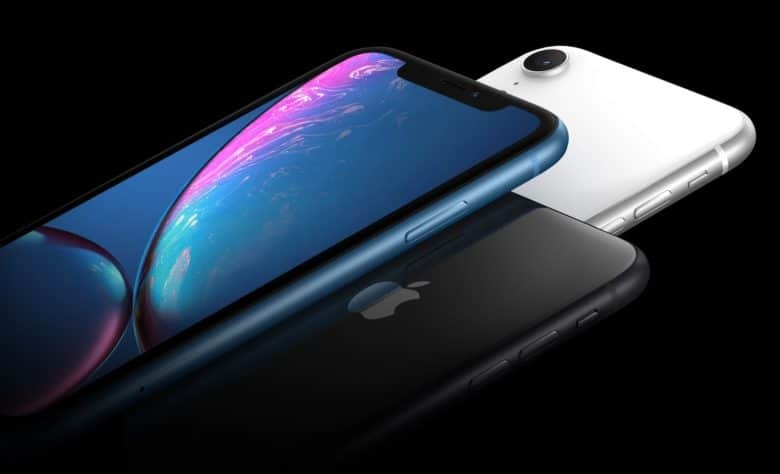 The article describes the main features of the iPhone XR, and then describes the applications that take advantage of the new equipment – the Face ID sensor and the A12 Bionic chip. This is a fairly rigorous marketing move that follows the Apple Store’s recent announcements of “time-limited” offers to replace the old iPhone with the XR. It is noteworthy that Apple began such aggressive advertising a month after the sale of the smartphone began. The category “Today” calls for an exchange on the iPhone XR appeared on users of the American App Store. It should be noted that the offer is displayed only on older iPhone models. The article, in addition to the iPhone XR, is devoted to programs such as Sky Guide, HBO Now, Halide Camera, HomeCourt, and Clips. It also focuses on the power of the A12 chip, primarily Face ID security, the iPhone XR camera and the best battery life of the smartphone. All this is directly related to weak sales. AAPL stocks are continuing to decline, as Apple’s suppliers report reductions in all directions, and investors fear that demand for the iPhone XS and iPhone XR will be the lowest in the company’s history.